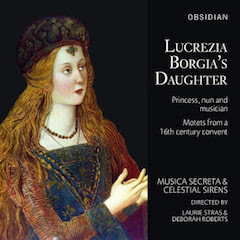 The disc, on the Obsidian label, supported by the Ambache Trust, presents motets by Suor Leonora d’Este performed by Musica Secreta and Celestial Sirens, directed by Deborah Rogers and Laurie Stras. A selection of motets was performed at Brighton Early Music Festival in 2016, and on this disc we hear 16 of the 23 motets, written in a style that is some of the most advanced of the period. We know little about Leonora; she was four when her mother died and she was placed in the convent of Corpus Domini in Ferrara (lacking a near female relative). At age eight she told her father (firmly) that she wished to be a nun, and so became Abbess of Corpus Domini at 18. 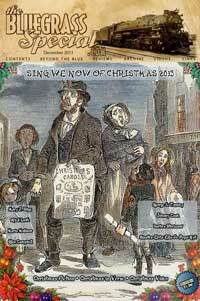 She was also very musical and from a musical family. We also know little about music in convents at the time, except that the men of the church hierarchy distrusted convent polyphony, saying it was morally dangerous for the nuns as it led to vanity. Professor Laurie Stras of the University of Southampton talks about Musica Secreta’s new CD, Lucrezia Borgia’s Daughter and the mysterious equal-voice motets of the Musica quinque vocum: musica materna lingua vocata_ of 1543. The motets are anonymous, but there are good reasons to believe that they are by Suor Leonora d’Este, abbess of the convent of Corpus Domini in Ferrara, and daughter of Duke Alfonso I d’Este and his second wife, Lucrezia Borgia. Here we have motets written for voci pari—equal voices, in five parts. Some are sung one to a part, some two, using singers from Musica Secreta, and in others Musica Secreta is joined by Celestial Sirens, a non-professional women’s ensemble directed by Deborah Roberts that specializes in music of this period. Leonora d’Este, assuming she is the composer, was very fond of imitation, so many of the motets have a hypnotic quality as voices imitate each other in repeated waves. In her booklet note Laurie Stras explains that they have come to this performing edition after many years performing these works so I am not clear how much the use of lower voices (in some the altos go very low) is editorial or Leonora d’Este. But clearly the nuns would have used these as source material just as Musica Secreta and Celestial Sirens do. 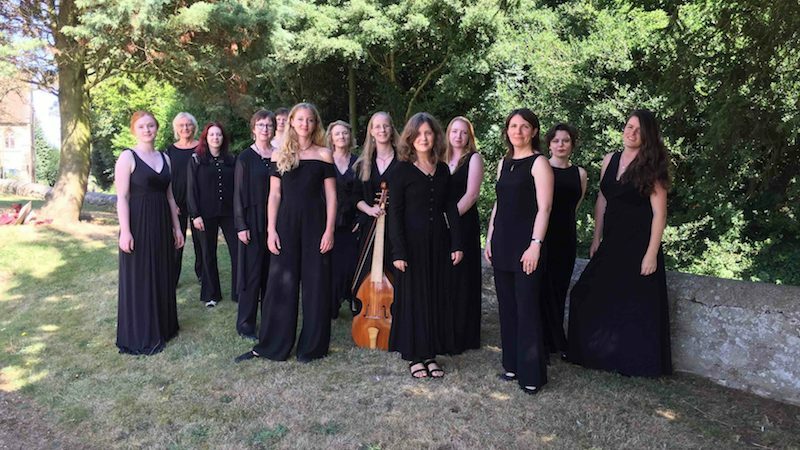 The women of Musica Secreta have some lovely solo voices, and the smaller scale performances are recorded relatively closely, giving us an intimate view of the texture of the pieces whilst the larger scale performances are recorded at more of a distance. This is not simple, or simplistic, music and Leonora d’Este was not frightened of occasional semitone clash in the music arising from the imitation. But the sheer mesmeric nature of the pieces makes this is a CD to dip into.